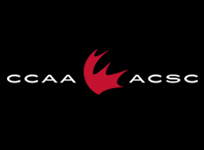 The University of the Fraser Valley athletic department is inviting the public to participate in the success of its student-athletes by attending the Cascades Scholarship Breakfast on Feb. 21. The second annual fundraising event will be held at the Quality Hotel and Conference Centre Abbotsford, beginning at 7:30 a.m., and will feature keynote speaker James Lepp. 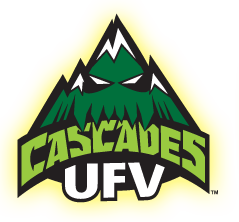 Tickets are $125 each, and can be purchased online at ufv.ca/cascades-breakfast. Each ticket will net the purchaser a $90 tax-deductible receipt. 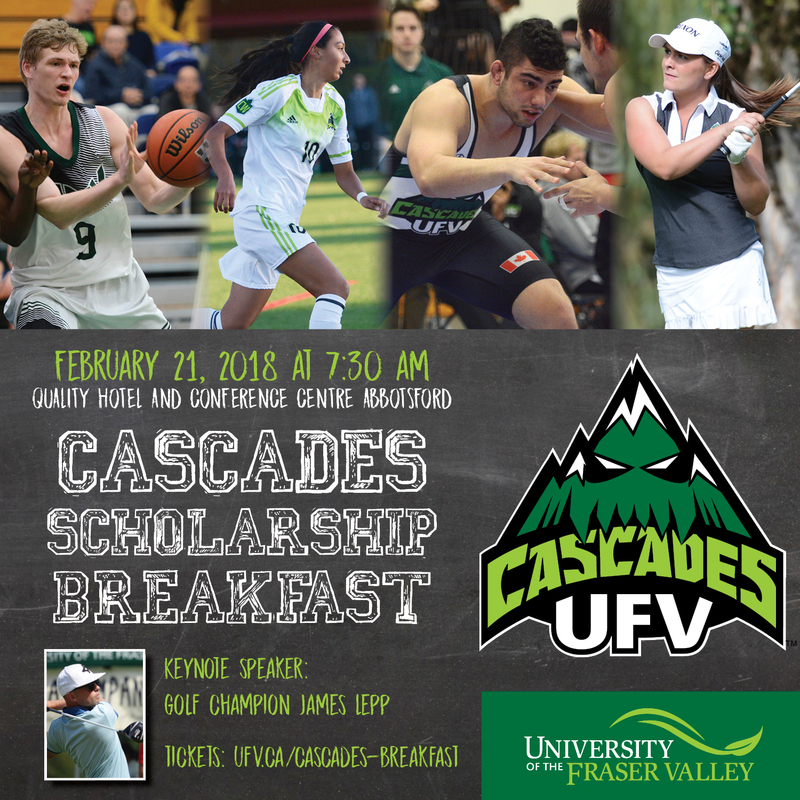 Proceeds from the event will go towards scholarships for UFV student-athletes, and funds can be directed to a specific Cascades team via the online ticket portal. Lepp, an Abbotsford product, will sit down with Global BC’s Jay Janower for an onstage interview, reflecting on an outstanding golf career replete with many high-profile victories. Lepp was a two-time Canadian Junior champion (2001 and 2002), won the BC Amateur a record four years in a row (2002 through 2005), and topped the Royal Canadian Golf Association order of merit three times (2003 through 2005) as Canada’s top amateur golfer. His signature achievement came in 2005 as a member of the University of Washington Huskies, when he became the first Canadian to win the NCAA Div. 1 men’s individual championship. Lepp, a two-time winner on the Canadian Tour, stepped away from pro golf in 2008 to pursue entrepreneurial ventures as the founder of Kikkor Golf and Six Hundred Four Shoes. 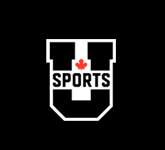 “The university sports landscape grows more competitive each year, and as we continue to recruit elite student-athletes, scholarships are a pivotal factor,” said Steve Tuckwood, UFV director of athletics and campus recreation. 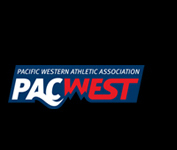 “We consider it a great privilege to partner with our community to provide first-class educational and athletic opportunities through the Cascades Scholarship Breakfast. The lion’s share of funds raised benefit locals, as 80 per cent of our student-athletes are from the Fraser Valley. For more information, contact Steve.Tuckwood@ufv.ca.